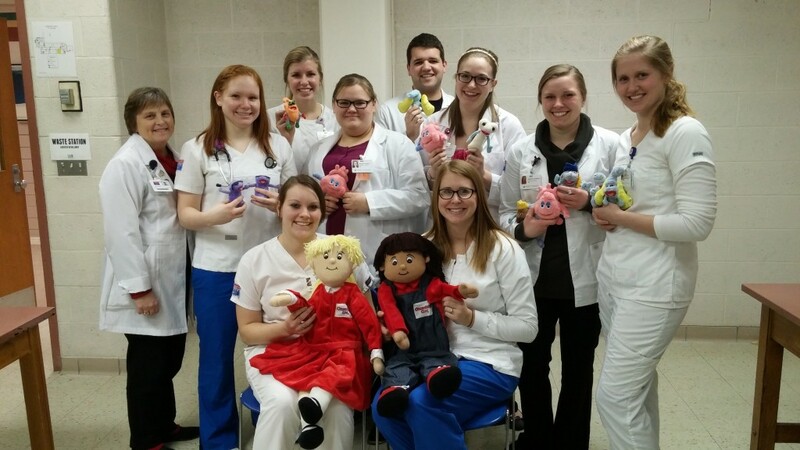 The OrganWise Guys (OWG) unique line of health education materials is both flexible and effective. 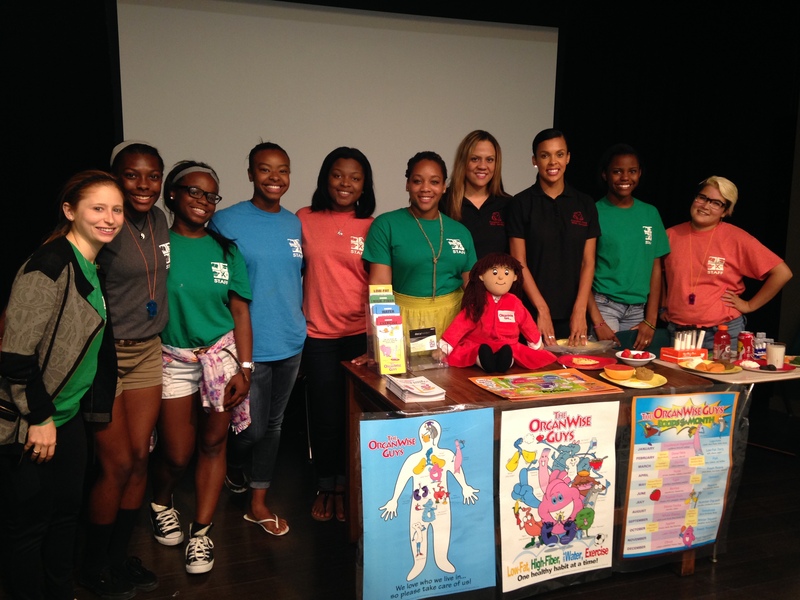 If your mission is to promote and inspire a healthy lifestyle for your audience, these holistic, innovative materials are the answer for any health topic. These materials are used by University Extension, Coordinated School Health, Area Health Education Centers, health care providers, teachers, nurses, private/non-profit health insurance providers and a variety of non-profit and private organizations (full listing) who share our objective to improve the health status of our children, families and communities. 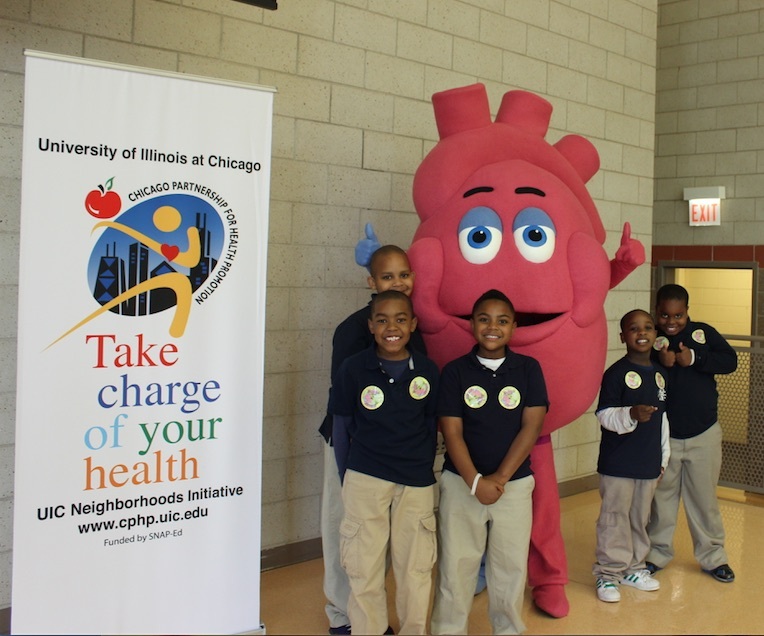 There are more than 150 items covering a wide variety of health topics, which can be used to enhance efforts already in place or serve as stand-alone programming. 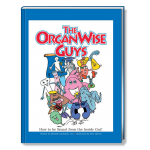 And, no matter which health topic you focus on, these items are ideal for introducing The OrganWise Guys and their rules of Healthy Food, High-fiber, Lots of Water and Exercise! We are here to help! Simply fill out the form below (or call us at 800-786-1730) and we can help design a program that fits your target audience and budget. 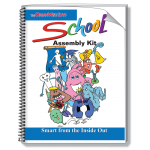 Bring your programming to life with an overview of “the guys” using either the Smart from the Inside Out book or speakers kit. 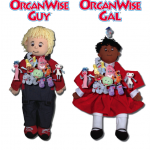 Include our most popular item OrganWise Gal or Guy where all of The OrganWise Guys live!